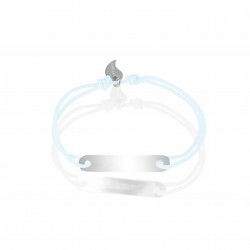 Are you looking for unique bracelets that can match your style? 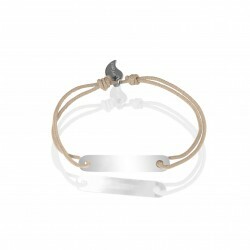 Indeed, you want an incomparable bracelet, which can highlight your personality and character? 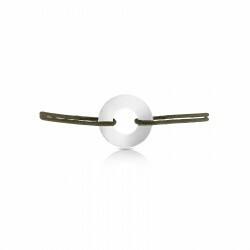 Then choose the customizable bracelets for men from the art'emi jewelry store. Art'emi creates, manufactures, designs and personalizes quality solid silver jewelry for you. Indeed, we have been creating and manufacturing jewelry for many years. We have learned and acquired this know-how through experience and the handling of money. A precious material that has the particularity of being very malleable. In this way, we create totally unique jewelry. In addition, we customize all our creations with multiple different engravings. We can also deliver to you at any time, at no extra cost. Finally, what we want for you is that you are satisfied with your jewelry. That is why we advise you on our Chatbox, by email or by phone. Of course, we will be happy to advise you in the choice of your jewelry or engravings in our store. Art'emi men's bracelets are numerous: from men's customizable bracelets to men's customizable necklaces and men's customizable key rings. Almost all our jewelry is customizable with the possibility of an inscription such as a first name, the last name, a date, a place, a drawing... You should know that our engravings are free. And you also benefit, let's remember, from a delivery that is also free of charge. 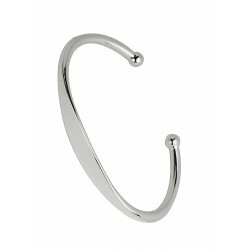 All men's customizable bracelets are made of at least 92% solid silver. So no more hesitation to have, choose art'emi jewelry for unique, refined and very elegant bracelets. All this for a more than advantageous price.